Updated version in late 2018! Get your dōTERRA® oils game on—wherever you go—with the #1 app for Wellness Advocates! Modern Essentials® Plus is not just updated with new products. This long-awaited upgrade is completely redesigned and expanded for enhanced user experience! For a small, one-time fee, you’ll receive the “Basic” download of this app. For an additional low monthly rate—or even lower annual rate—you’ll receive a “Full” subscription. Modern Essentials® Plus is currently available in English. But Portuguese, Spanish, German, Dutch, French, and Italian apps will soon be released for both the “Basic” download and “Full” subscription, with more languages on the way. Learn how aromatherapy can benefit health and well-being - naturally! 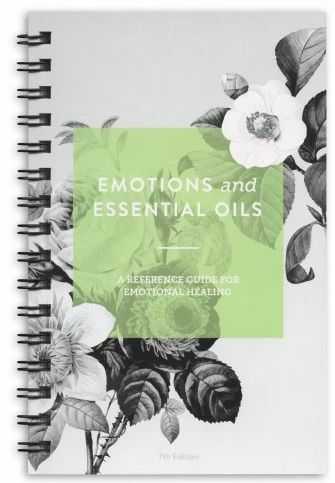 Get current, scientific guidance on the therapeutic use of essential oils at your fingertips. Streamline your access to information with a unique, color-coded recommendation system that quickly points you to the right oils and blends for over 200 health conditions. 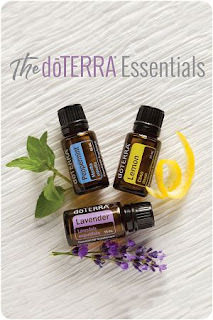 Sometimes life gets so busy you wonder how you’re going to get everything done—and often essential oil education ends up on the bottom of your to-do list. But, doTERRA® recently launched the Daily Drop app to help you get your essential oil training on-the-go. Short videos and simple challenges are right at your fingertips. ​Those who download the app can find simple challenges that go along with short educational spotlights on our oils. Download for free on Google Play or in iTunes. For those excited about this new education, but prefer email, you can subscribe to the daily mailing list. This handy, easy-to-use reference guide for essential oils users. This 2017 edition includes the new 2017 oils plus we also added new blends, products and many health concerns updates. 5" x 7", spiral bound, now 304 pages of great information. Oh, and you can also get it in two different formats on Amazon! One format is just the book, the other is the book + testimonials. Ingredients and recipes to make DIY low-tox cleaning & beauty products.